Chances are that in the last few weeks you stopped checking your Blockfolio. You probably turned off most of your Telegram notifications as well. And you don't open coinmarketcap either. All this due to the feeling of rising acidity in your mouth at the sight of a sea of red in the markets. It makes you want to throw up. We are in the throes of a massive bear market that has wreaked havoc to multiple crypto portfolios, but most importantly has shaken the foundations of many people's beliefs in the concepts of crypto overall. Well, yesterday we received a huge break from the barrage of bad news that have been flooding the market lately. 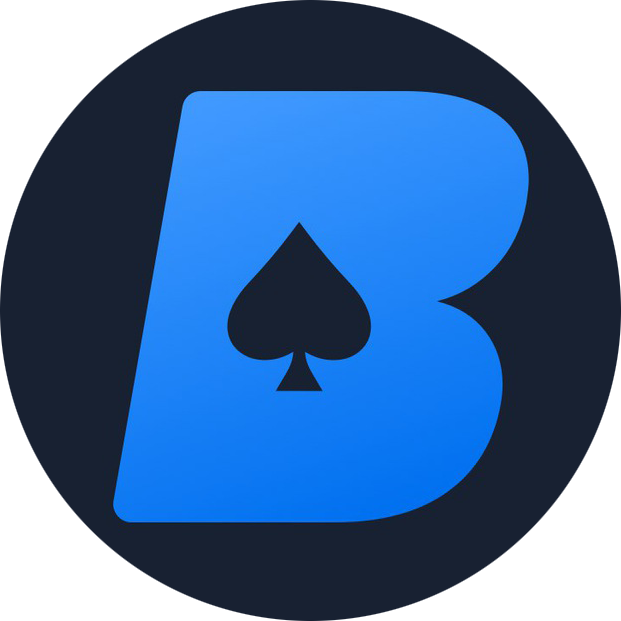 BetDice made this announcement that they are making several critical changes to their platform (it is truly becoming a "platform" rather than just a "product" or a "project"). We consider this one of the more important recent announcements in the EOS ecosystem, and possibly in the crypto world as well. Let's walk through it step-by-step and explain why. 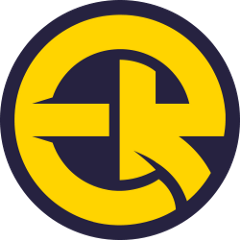 You will be able to use these newly minted tokens to play any of the BetDice games. So let's repeat this again: users who have never been exposed to the EOS network in the past and who have owned and operated on the BTC or ETH network, or who simply held USDT stablecoin will now be able to use those cryptos seamlessly on the EOS mainnet. How crazy is this?! And as if this was not crazy enough, this move has much bigger implications. 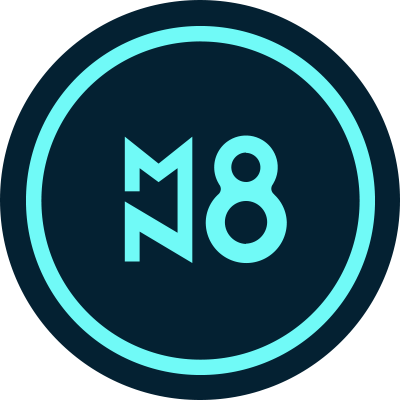 These BTC/ETH/USDT holders will be able to convert them into the new token pairs and use them ANYWHERE on the EOS network, not just in the BetDice environment. 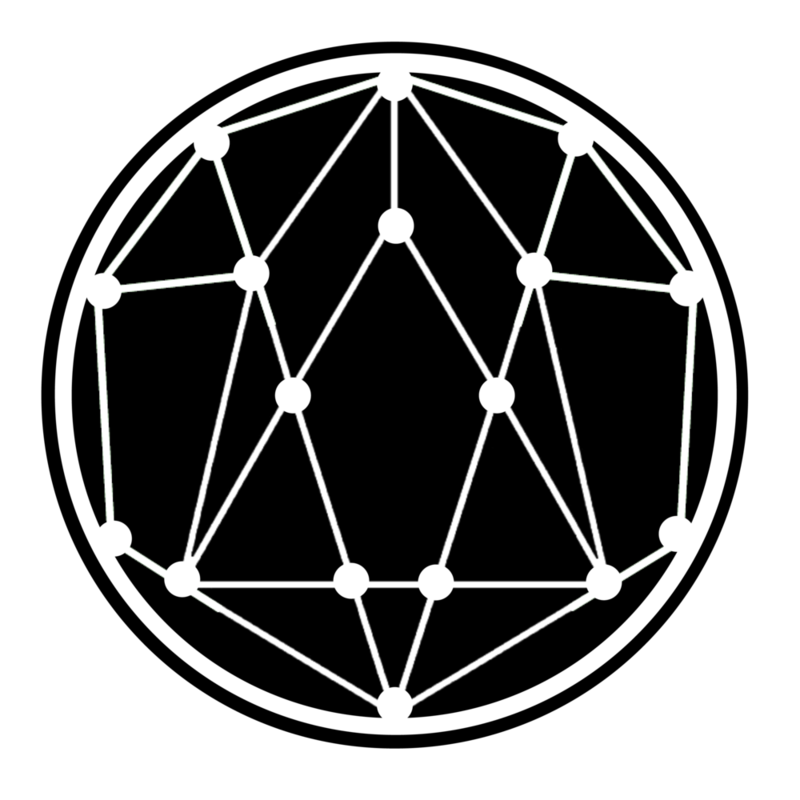 Basically, BetDice took one for the team on this announcement and made an investment that really helps not only themselves, but also the entire EOS community. Mind-blowing! 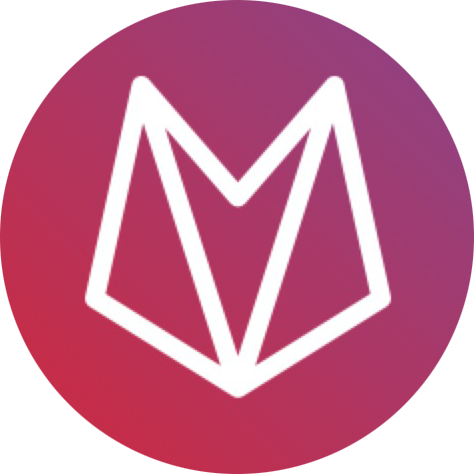 Oh, btw, in case you are concerned for how exactly this should work, it looks like the pairing will utilize the 1-for-1 conversion mechanism between the tokens. "The user deposits the corresponding currency into a specific gateway address. They will be issued an equal amount of the EOS-based coin. 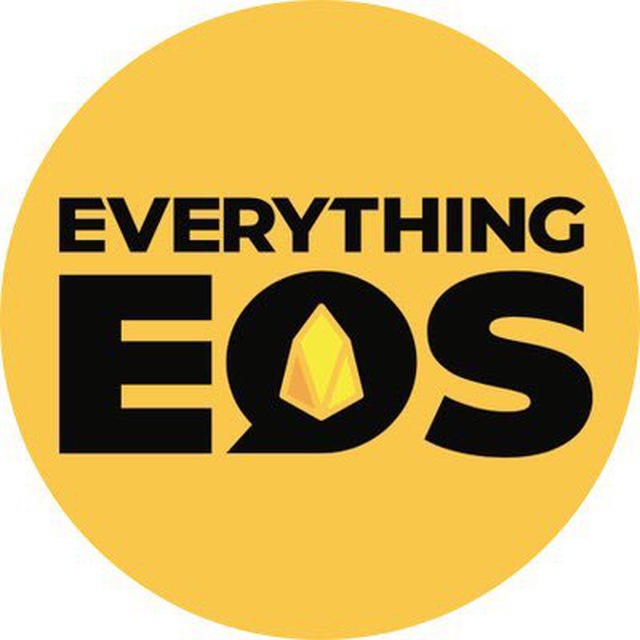 For example, a BTC deposit will give the same number of EOSBTC coins on EOS." BetDice is also working with Fred Krueger's Lynx team on integrating the games into the Lynx wallet. We have written about this wallet in the past. It was a great force in driving additinal traffic to EOSBet (BetDice's competitor) when it was integrated there a few months ago. 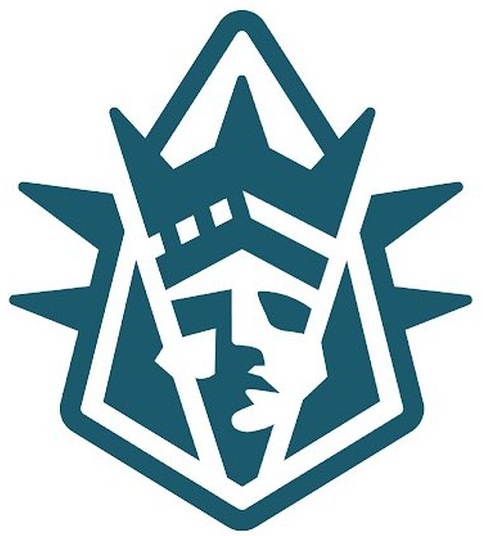 According to the Lynx team stats, they have helped generate close to 20% of all of the existing EOS accounts and are one of the most popular mobile EOS wallets on the market. This is also a great development for BetDice! People familiar with the gambling dApps history know the origins of BetDice. 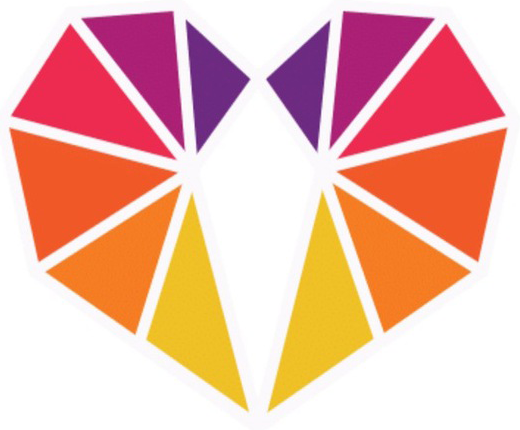 They started as a clone of EOSBet, which was the first and largest EOS gambling dApp on the market. Since then the "apprentice" has surpassed its tutor by all parameters and metrics. BetDice has consistently shown higher transaction volume, larger user base, better roadmap and faster execution. It's time to separate from the pack even further and create a unique brand image that will not be likened to the original "me-too" design. New design looks simple and slick and we dig it a lot. There were a few more developments that appeared in the action-packed announcement, but the last one that we wanted to mention is the new animation for the roulette game. This looks just looks plain awesome and adds to the user experience of playing a BetDice game only this much more! Concept of playing the DICE game (throwing a pair of dice to generate results anywhere between 1 and 99) is straight-forward, but having a visualization of the actual roulette makes the whole user experience look and feel like you are playing a real casino game. In closing, yesterday BetDice made a huge announcement. It will help with the continuous growth of the dApp by attracting new users, not only from the EOS network, but also from other blockchain networks such as Bitcoin and Ethereum. EOS gambling market is somewhat limited and it has lately attracted a vast number of competition. 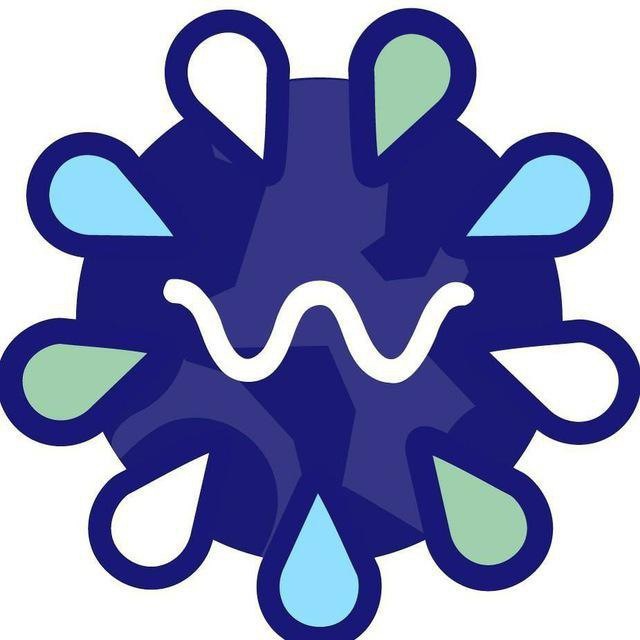 All of these new dApps are fighting for a smaller and smaller piece of pie in the market. 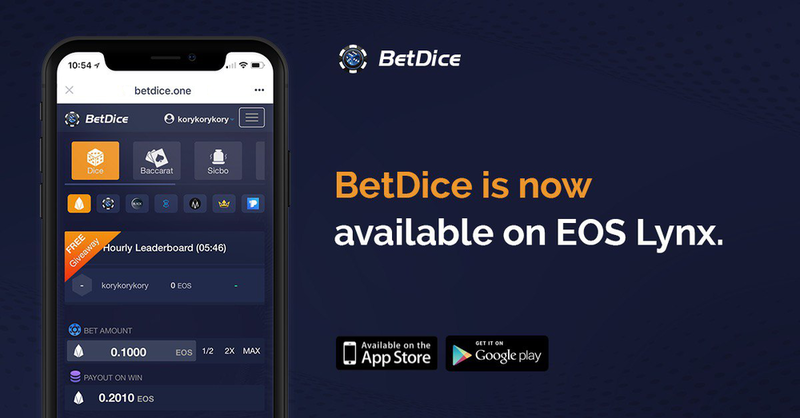 With this announcement not only did BetDice take the lead in this fight, but it also tremendously expanded the market to include users from other networks. 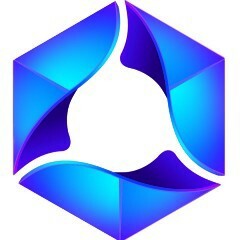 We are really excited about these new developments which should be hugely positive for both DICE token and the entire crypto ecosystem.